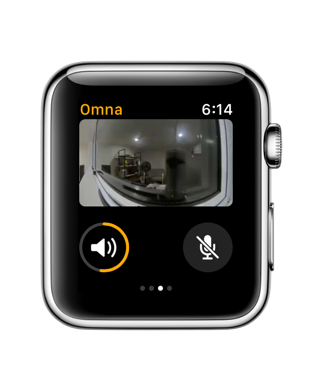 TL;DR: A HomeKit-supported camera monitor with multiple live cameras on one screen for iOS, watchOS and tvOS. Only $4.99 on the App Store. 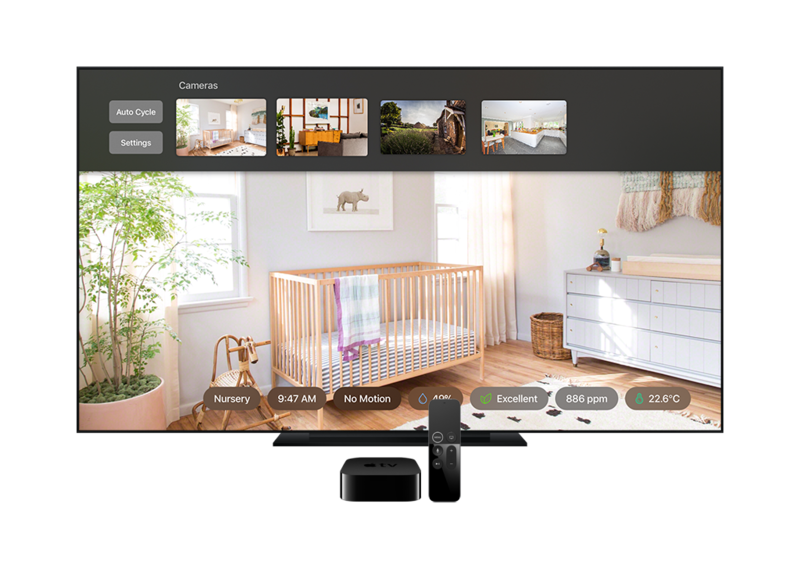 HomeCam is the only app that allows the user to monitor multiple live feeds from their HomeKit-supported cameras on one screen simultaneously. 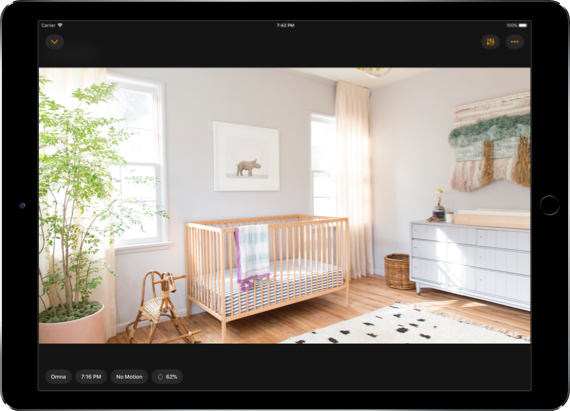 Apple's Home app shows snapshots of camera feeds until you open a camera feed to full screen, HomeCam works around this limitation allowing you to easily monitor what your camera is seeing in realtime. 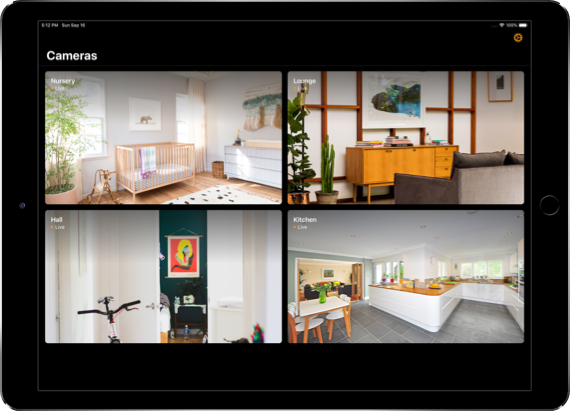 Live View - View multiple cameras live on one screen, not snapshots that are showing the past. Landscape Mode - On select devices, HomeCam will utilize the screen more efficently when in landscape. 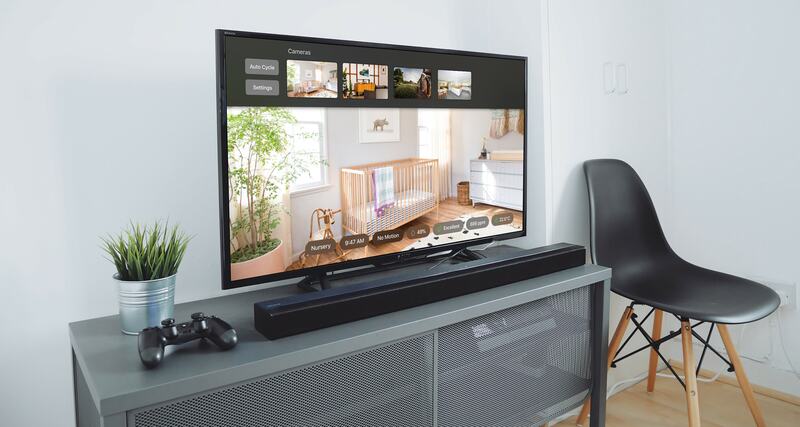 Single Camera View – Bring a camera into full screen mode and you can use the speaker and microphone of the camera to communicate to others. 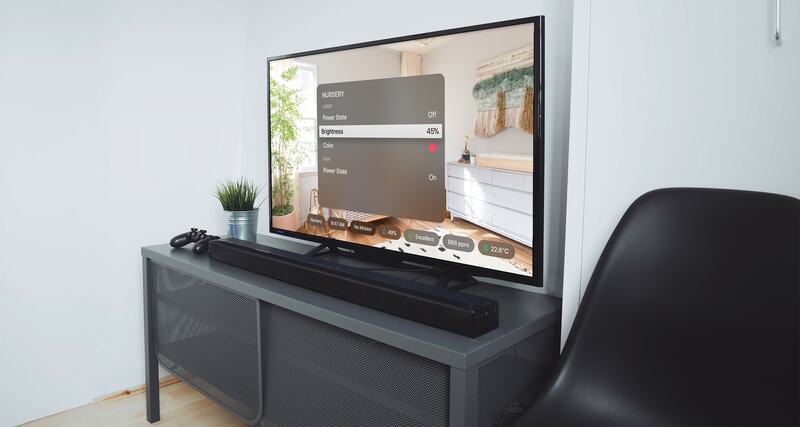 Quick Switcher - Switch between cameras quickly using the new camera switcher, available with a swift swipe down, or even faster by tapping left or right on your Siri Remote. 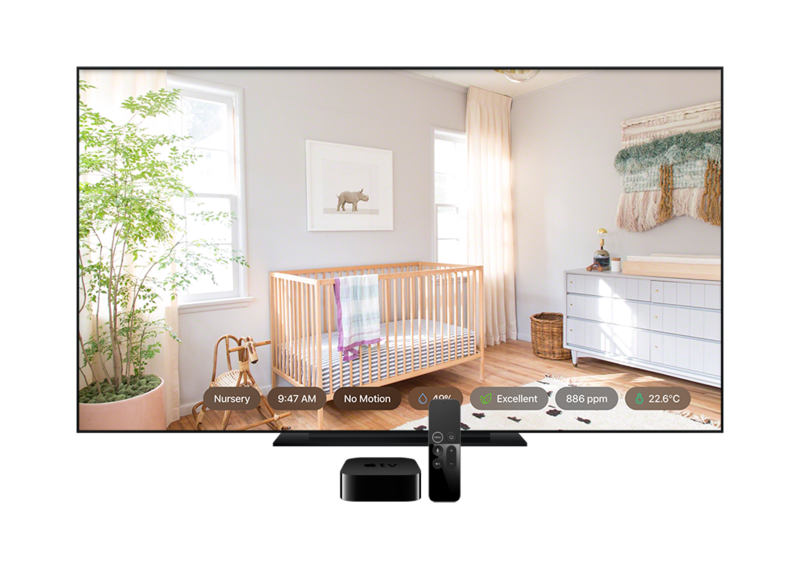 Room Control - With HomeKit controls, HomeCam enables you to control surrounding accessories in the same room as your camera. Change the room's lighting, adjust your thermostat and more. Siri Shortcuts - Simply ask Siri to show you your camera, live in Siri's responses. Set a phrase such as “View Kitchen” for easy access. Today Widget - Quickly glance at selected camera feeds live in a Today widget, providing a great way to keep track of those views important to you. Apple Watch Support - You can now check your cameras live while on the go with just your Apple Watch. Using the speaker and microphone for intercom purposes. 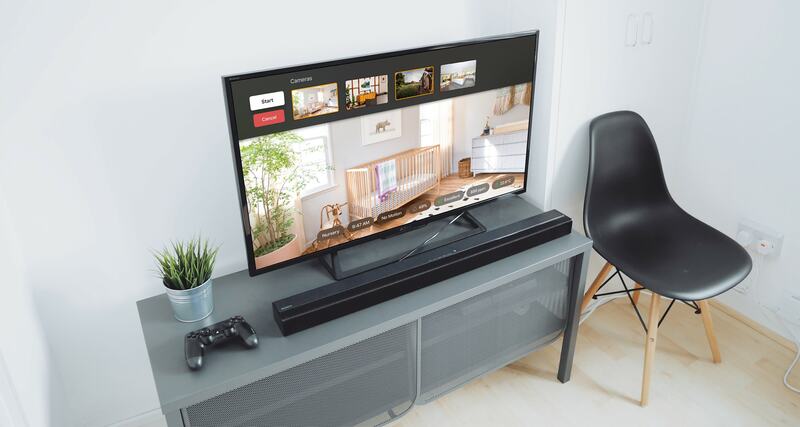 iPad Support - HomeCam supports all iPads, allowing you to take advantage of your largest screens as viewports into your camera feeds. 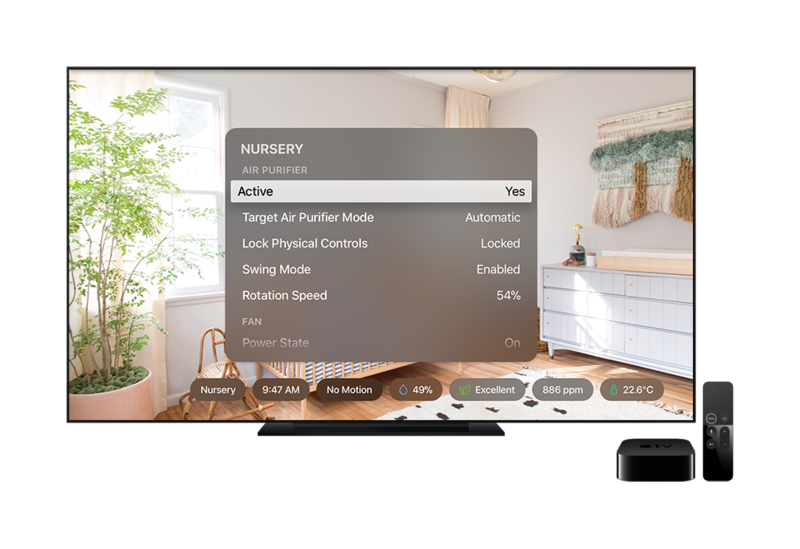 Data Layers - Bring a camera into full screen mode and you can view layers of data from surrounding HomeKit accessories such as temperature, humidity and air quality. Room Control - With the newly added HomeKit controls, HomeCam enables you to control surrounding accessories in the same room as your camera. Change the room's lighting, adjust your thermostat and more. 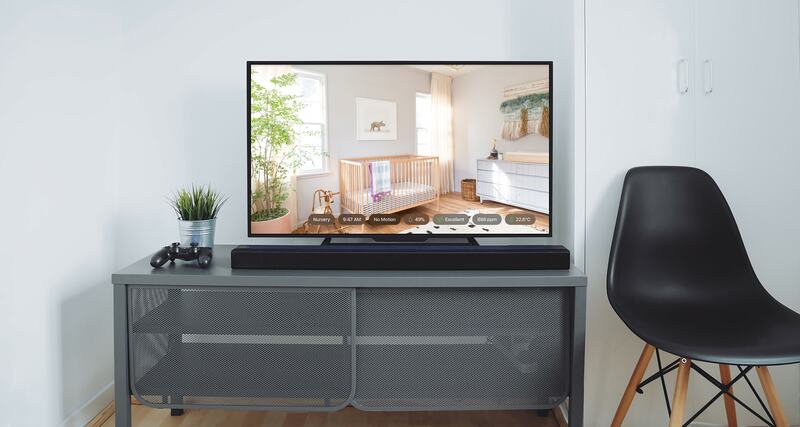 Auto Cycle - Set HomeCam to automatically switch between cameras to allow you to keep an eye on everything in full screen over time. 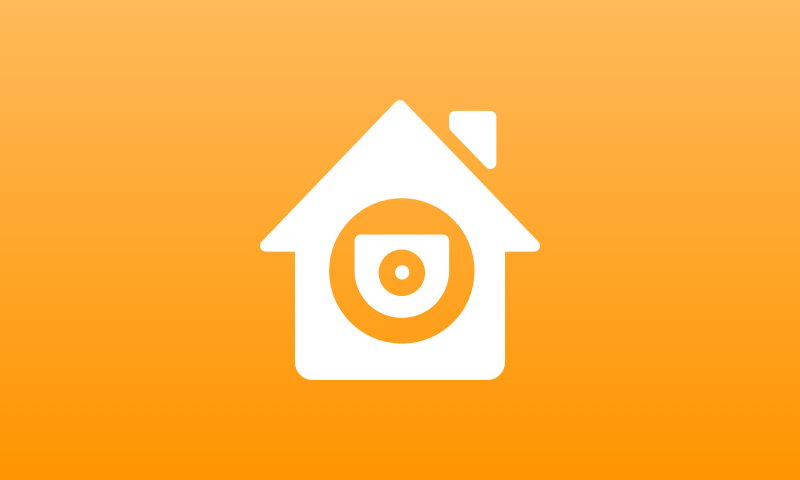 HomeCam is only $4.99 on the App Store. This price includes the tvOS app as a bundle.